I had a visit from former Olympic slalom trainer and canoeist Jim the other day. He bought a Solar 410C after browsing IK&P and declares it one of his favourite boats. I ran the previous version Sunny for years before I felt I’d squeezed all the potential from it and started changing IKs every year. The Sunny was a tough do-it-all boat and the 410 is the same, but 20cm longer. 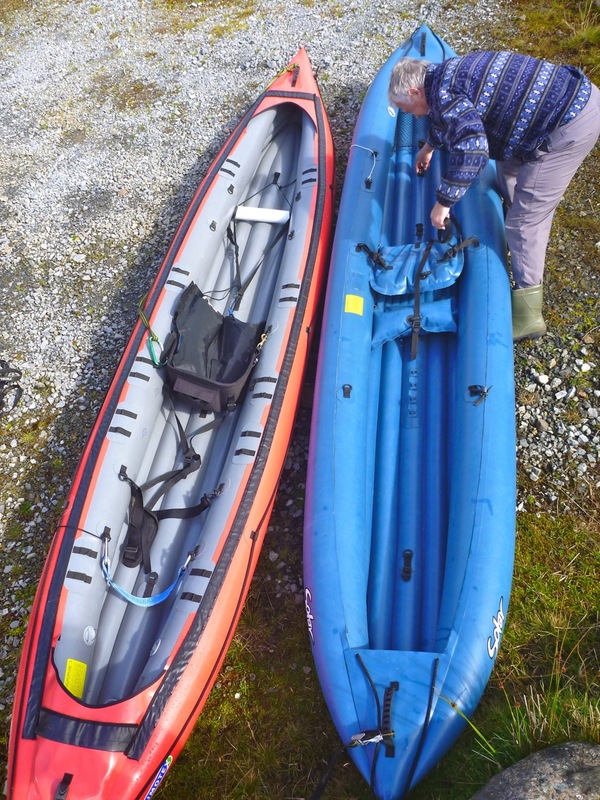 It was more space but also the greater rigidity of higher-pressure boats I was after. 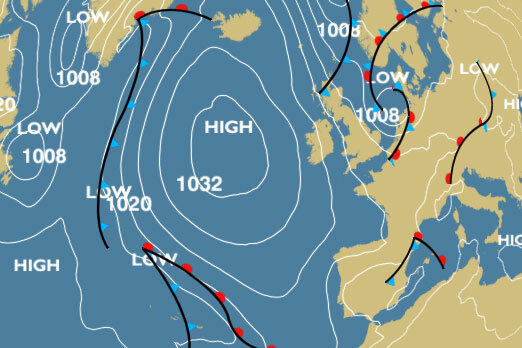 We were hoping to go out for splish-splosh but for the last few days a cold offshore F4-5 northerly has been spinning off a North Atlantic High and bearing down on the Summers so games are off. Right now the chilling drizzle is nearly horizontal as it blows past the window. Oh hold on, it’s gone sunny now. Is it autumn already? 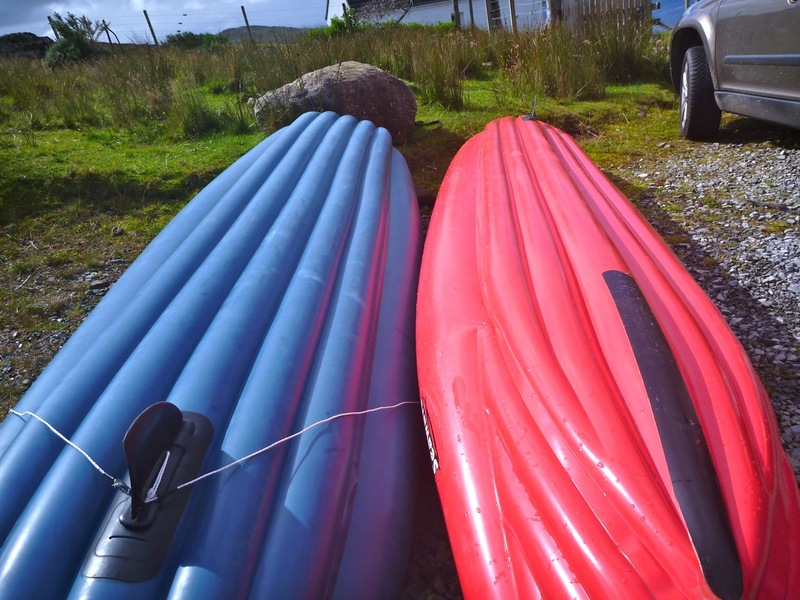 The 3-seat, 410cm Solar went for as little as £550 in the UK or up to £100 less from Boatpark in Czech when on special. Both do free delivery anywhere. The Seawave costs about half as much again. The 410 is a foot shorter than my Seawave, an inch wider maybe, less slim and pointy at the ends and runs 0.2 bar/3 psi compared to my Seawave’s 0.25 (I run my Seawave sides at 0.33/4.8psi). The old style Nitrilon is thicker so the weight’s the same at 17kg, maybe less with one seat. The Seawave has a bit of a more pronounced keel rib along the middle too, but neither struggle to track without a skeg. It’s just that a skeg enables you to spend less time and effort correcting and so you can power on. Handy at sea, less essential in flowing rivers. Jim showed me an interesting mod to make his skeg into a rudder to enable paddling into steady winds. By simply not fitting the back of the skeg into the sleeve, he’s able to pivot it off the front and modify the angle with a bit of string attached to the back of his seat (right). No probs with the skeg sliding out and if it does on a rock, chances are you’ll be close to shore and the boat won’t exactly become suddenly uncontrollable anyway. I usually deal with quartering – ’10 or 2 o’clock’ – headwinds by just pulling harder on one arm, leaning into the wind or repositioning the paddle in my hands longer on the leeward side. 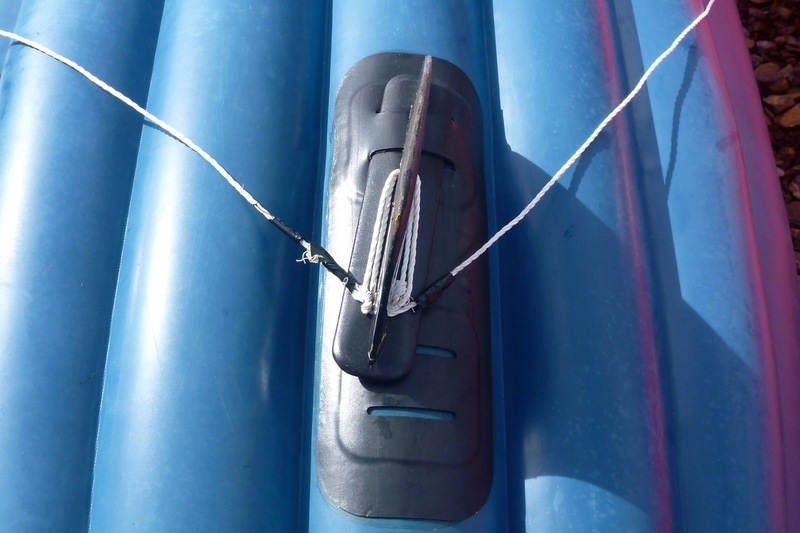 I rather lost faith in rudders on the Incept in Australia when it was maddeningly ineffective in controlling the boat in strong backwinds, although I fitted one on the Seawave in the end. But without all the foot control faffery this could be a simple, non-permanent mod to any Gumboat which runs the robust, slip-in black skeg. And unlike my Incept rudder, it won’t come out of the water and be ineffective on steep backwaves. 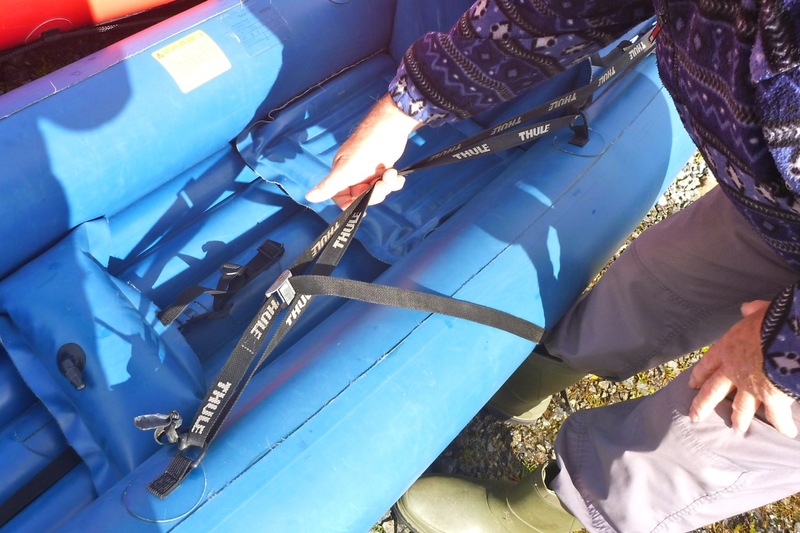 He also showed me a way of simply rigging up his roof rack tie-downs into thin knee braces (left). Like me, Jim agrees they’re a great benefit to paddling efficiency in an otherwise unbraced IK. 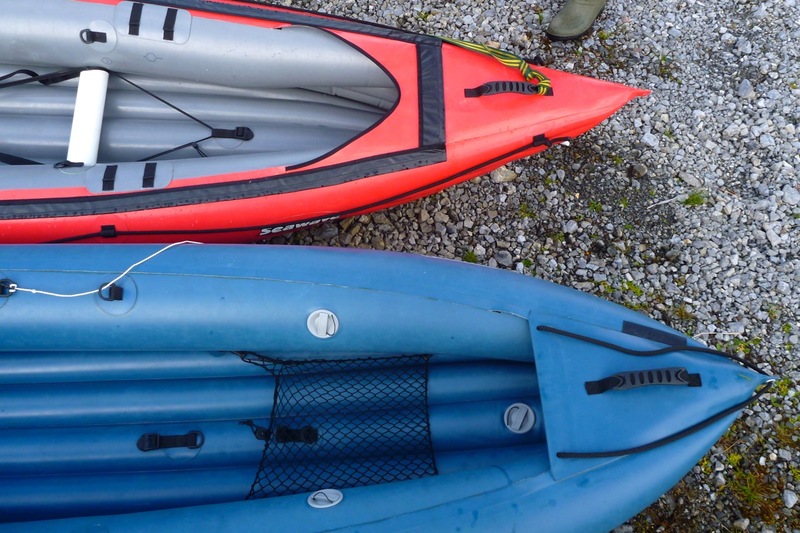 I have some Packrafting Store ones on the Seawave – a lot lighter than my old SoT braces. And he also said he’s successfully tried an idea I though of in my Sunny days, but never tried: hull rigidity rods to make the long but low pressure boat flex less. Either two on the sides which requires gluing fixtures to work best, or as he’s found, simply putting a thick broom stick or whatever under the seat in the middle of the boat. 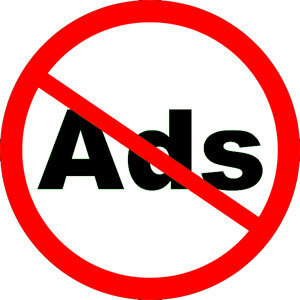 In other news, I’ve been persuaded to cough up 25 quid a year to dump the automated ads on IK&P. I never see them as I’m always logged in, but they sure are tacky. 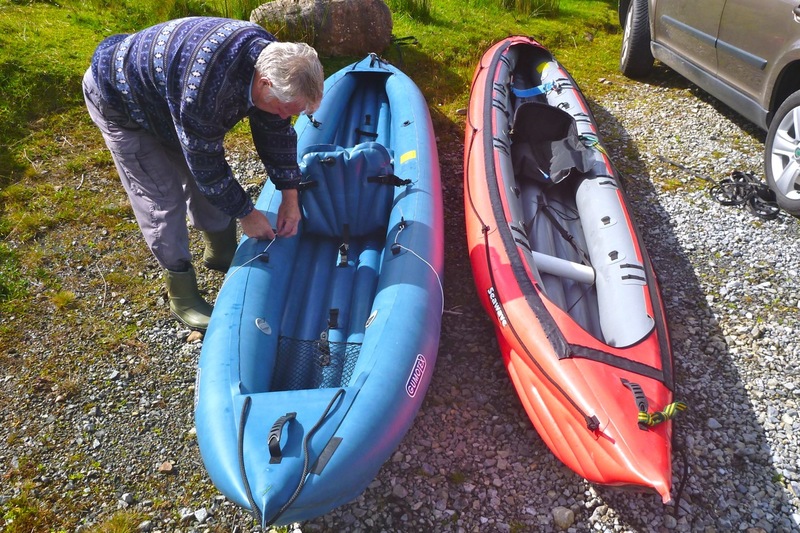 This entry was posted in Gear, Gumotex IKs, Inflatable Kayaks, Summer Isles, Tech and tagged gumotex seawave kayak, IK rudder, IK skeg, kayak thigh braces, skeg and rudder, Solar 410C. Bookmark the permalink.